Join us for an afternoon of celebration as you sip, savor and mingle with SoCal’s elite. Enjoy live entertainment from Liz Lira Dance Academy & Boutique, Cirque Mirage and D-DUB Entertainment, giveaways, specialty cocktails from Tito’s Handmade Vodka and Platinum Bartenders, a Bubbly and Rosé bar, delicious bites from Yooshi Sushi Catering & Event Production L.A. Paella Catering Paleta Please The Mochi Ice Cream Company and Alligator Pear Catering along with interactive installations while overlooking the stunning views of Downtown Los Angeles. From nearly 1,000 feet above the city in the iconic US Bank Tower, OUE Skyspace LA is the premier destination for panoramic, 360-degree views. Plus all guests will have the option to experience the heart-pounding adventure of the world’s first ever Skyslide. Make sure to stop by the Barks of Love Animal Rescue table to support our exclusive charity partner and enter to win exciting prizes. 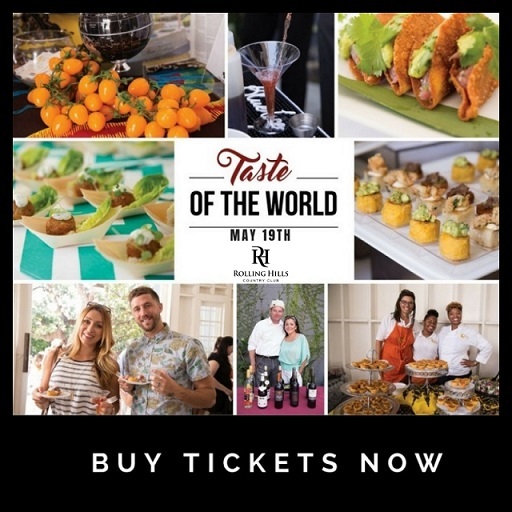 Additional participants will include Essentia Water Lounge Party Rentals / Event Furniture for Rent / Lounge Furniture Rentals Alcazark Photography. Wise Eyes Photography Next&Neat – An Elite Event Co.
Only a few lucky guests will be able to partake in this very private and all-inclusive event so get your tickets early! 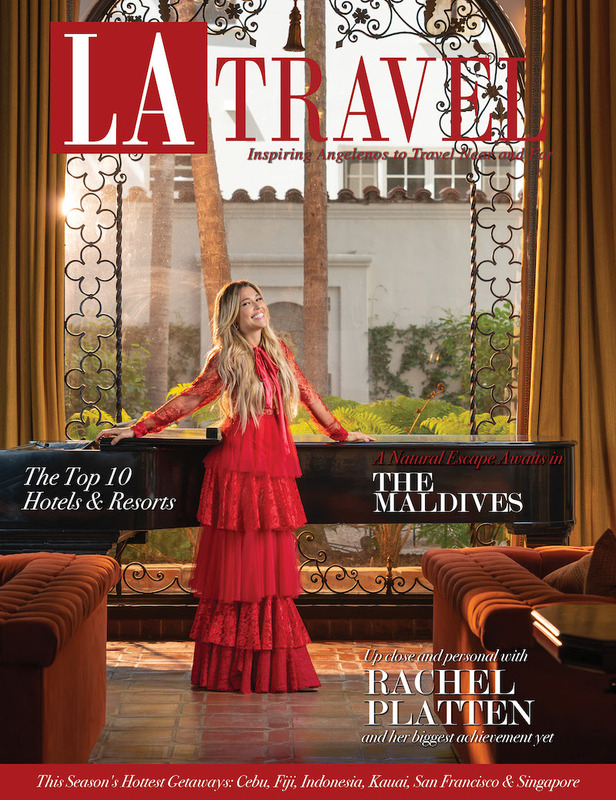 For sponsorship inquiries please contact contactus@latravelmagazine.com. 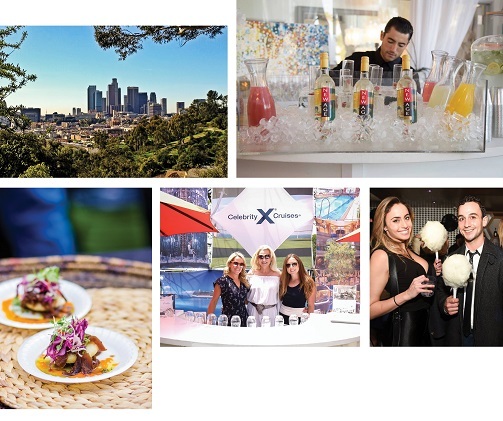 This entry was posted in Travel Deals & Events and tagged BEST OF SOCAL, celebrity cruises, los angeles, TRAVEL MAGAZINE LOS ANGELES.